With the LCD display and quick-change buttons adjustments are fast and easy. High-speed and second curtain sync are supported in this 4-channel, 2.4 GHz transmitter and receiver set. Shoot at maximum shutter speeds of 1/8000 s.
Triggering hot shoe flashes is only the start of the Phottix Strato TTL's abilities. The Strato TTL will also trigger studio lights as well as function as a wired and wireless shutter release. 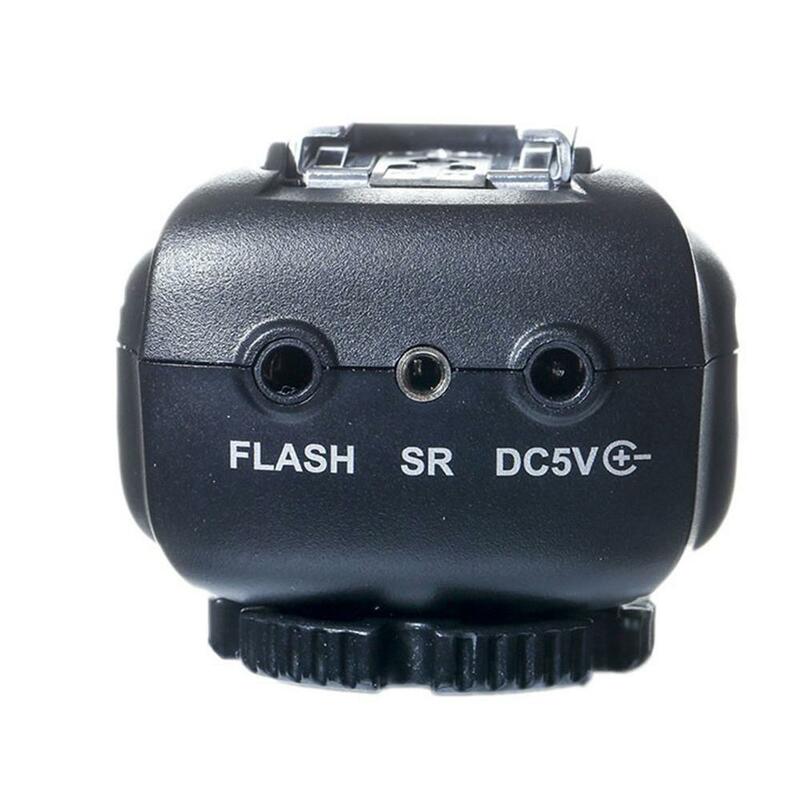 In-camera flash menu functions are also supported by the Strato TTL. Changes made to flash mode, AF assist light, exposure lock, exposure compensation and flash focal zoom, metering modes and changing channels can be done from the camera menu if desired. 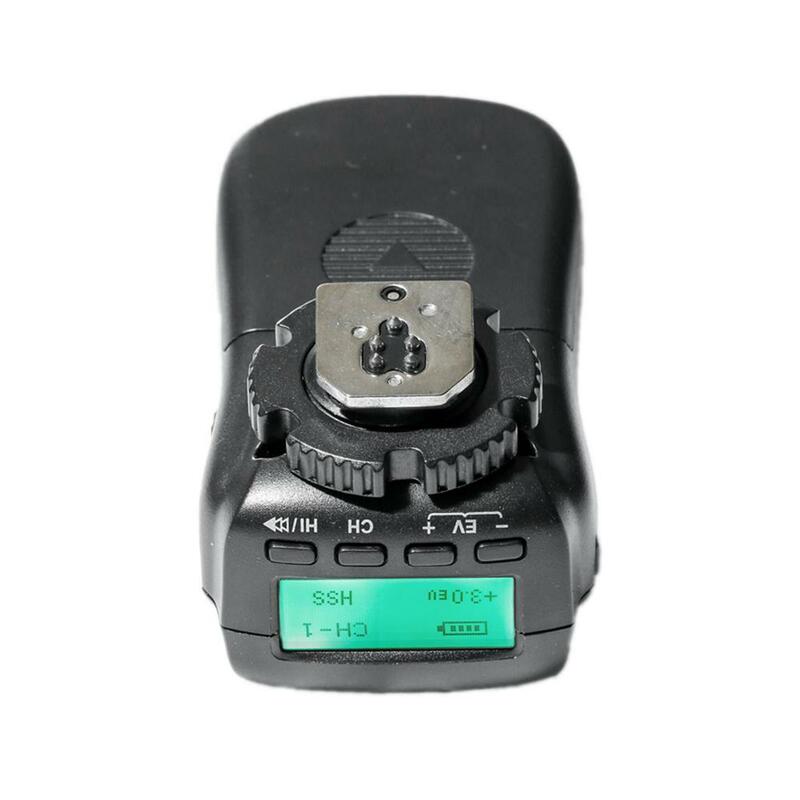 The Strato TTL flash trigger is part of the ever-growing Phottix ecosystem and is compatible with the Phottix Strato I and Strato II Multi series of triggers as well as the Phottix Atlas II. The Strato TTL features a USB port for firmware upgrades. You won't get left behind as camera and flash technology changes. The Strato TTL also features an optimization mode for Canon 1Dx cameras. The receiver is easy to connect to light stands or other grip with a locking metal cold shoe and 1/4 x 20 threaded lug. 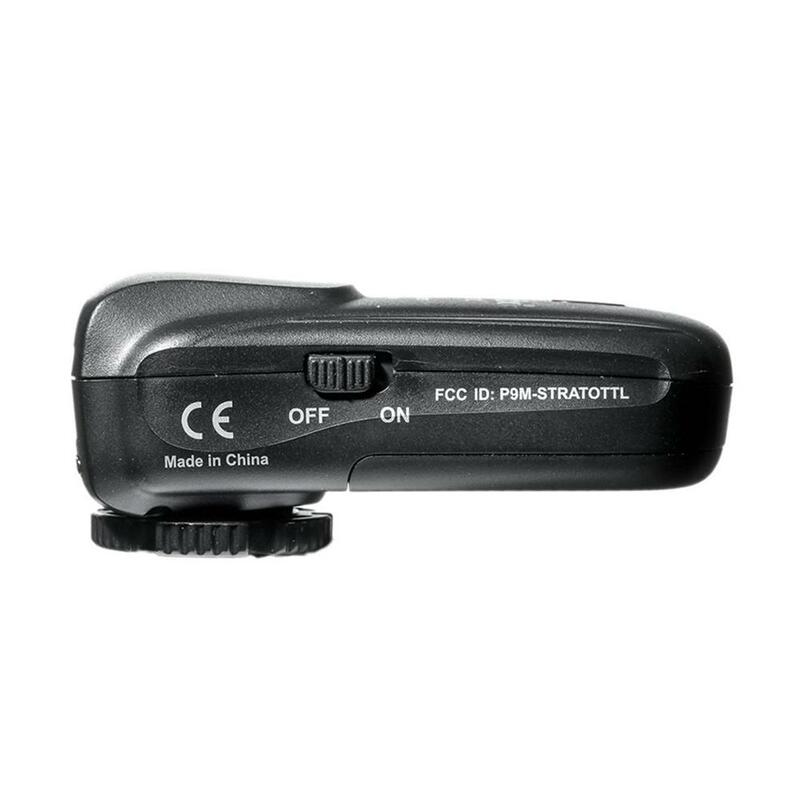 The Strato TTL transmitters and receivers use AA batteries, just like hot shoe flashes - carrying different sized batteries is no longer a concern. 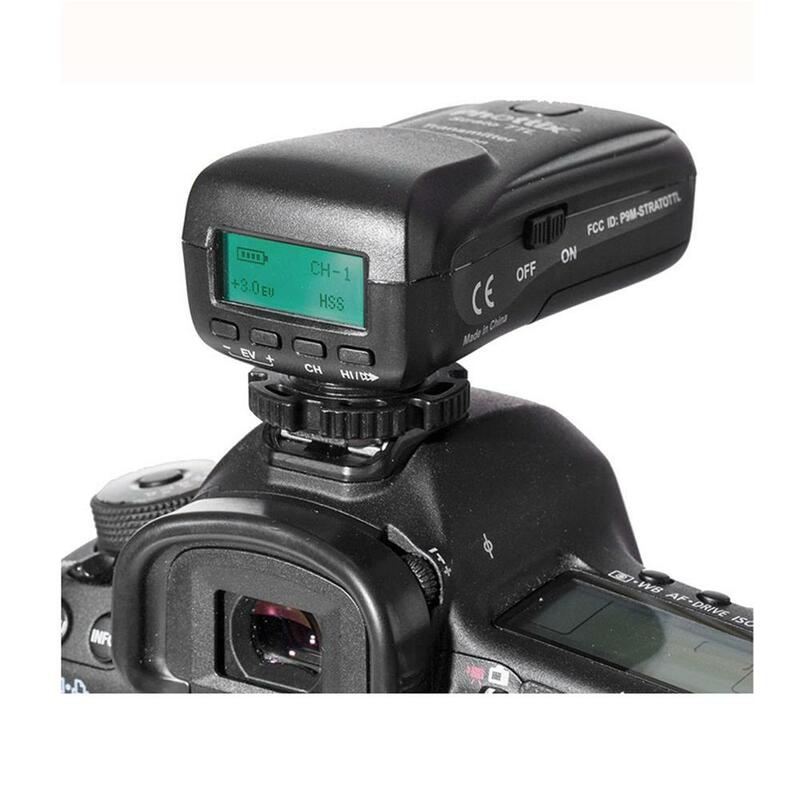 The Strato TTL Flash Trigger has been optimized to work with original Canon, Nikon and Phottix Mitros flashes. Other third party flashes may not work properly.